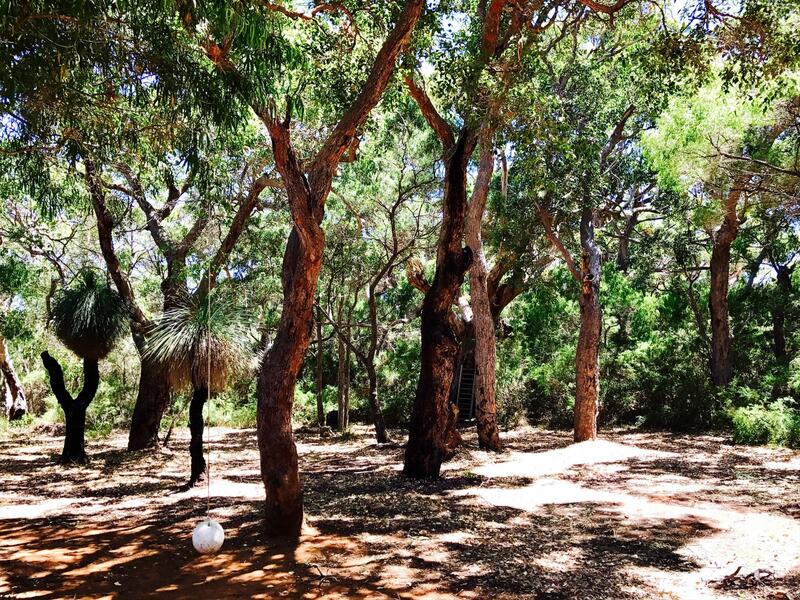 A beautiful holiday home nestled amongst the Karri trees just 2.5km from the tranquil waters of Hamelin Bay. Our fully equipped home is perrfect for families, sleeping 4 adults and 4 children very comfortably. Hamelin Bay Seaclusion os approximately 15km north of Augusta and 30kms south of Margaret River. If travelling from Margaret River you can enjoy the drive through the forest on Caves Road (approximately 30 minute drive). Alternatively,head straight down the Bussel Highway and turn right onto Bushby Road. A left at the end of that will take you ontp Caves roafd which you follow until you find Colyer drive on your right. If your booking is cancelled 1 month or more prior to arrival you will receive a full refund. If cancelled within 2 weeks of arrival 50% refund provided if cancelled less than 48 hrs prior to arrival no refund provided. In some cases if we can relet the property a full refund will be provided (minus an admin fee).